At your BURO Club business centre, your office or open space is equipped with the number of workstations you require, with the necessary telephone lines and broad band Internet connections. Right from the start, you can enjoy “à la carte” access to a full range of practical and time-saving services . Your team is immediately part of a highly professional environment and can set to work without delay on developping your business ! 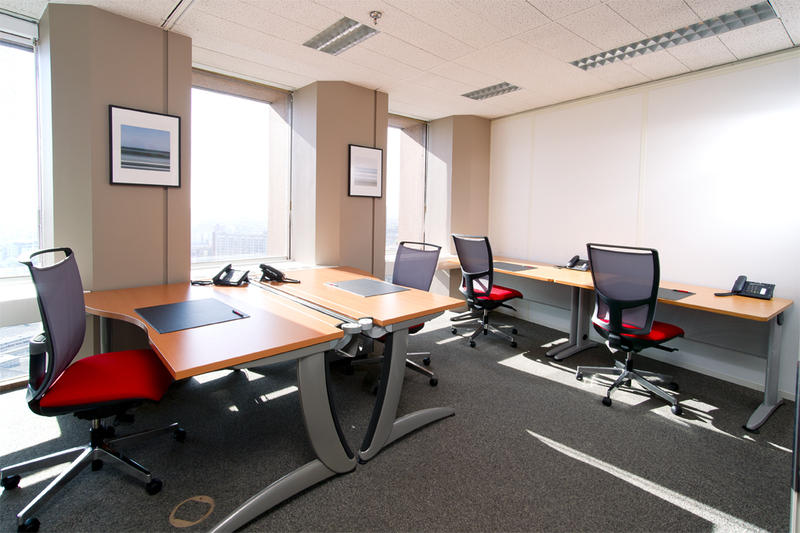 Willing to consider our serviced offices solutions ? Setting up is easy – one service provider, one contact and, of course, just one invoice for: an office fitted with one or more workstations , a welcome for your visitors, a telephone line and telephone reception, call and fax reception, message handling during the meeting, high-speed internet access, general overheads (land taxes), heating, cleaning, maintenance and similar general costs, access to full range of business centre services. An all inclusive workspace rental solution ! Stay agile in today's ever changing market place !